At Banner & Associates, we pride ourselves on personal professionalism. If you share our values, you could be who we’re looking for to help us continue to grow. We’ll help you grow too. As an authorised training employer with the ICAEW, we’ll support you to realise your professional goals and advance your career. You’ll gain a huge breadth of experience at Banner, including tax, accounting, compliance and business advisory. If that’s appealing, get in touch with your CV and we’d love to have a chat. You could say Haresh came to accounting through the backdoor, joining us in 2015 after 7 years experience in industry. After graduating in Maths and Business, he started his career as an Accounts Assistant in BestWay Head Office. Four years later he joined a PPI business as a Billing Administrator, where he started studying for ACCA qualification. He joined Banner mid-way through those studies back in 2015, completing the qualification in 2016 while working part-time. He then took a working sabbatical with a top accountancy firm to strengthen his professional experience. 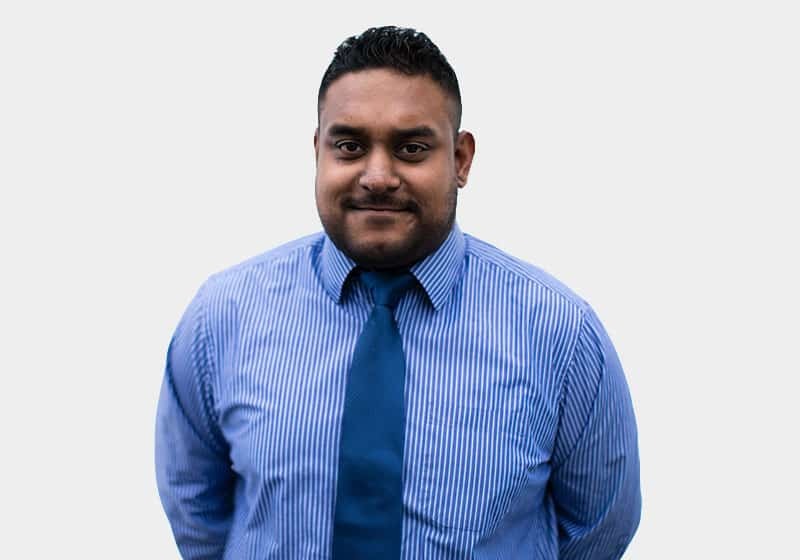 Re-joining Banner full-time recently, the firm is supporting Haresh to gain the CTA qualification.